Peto proposed that evolutionary considerations might explain the differences in per-cell cancer incidence across species. When comparing cancer rates in mice and men, he proposed that as humans evolved to grow larger and live longer throughout evolutionary history – with more human cells dividing over a longer period of time – that they also evolved to resist cancer. 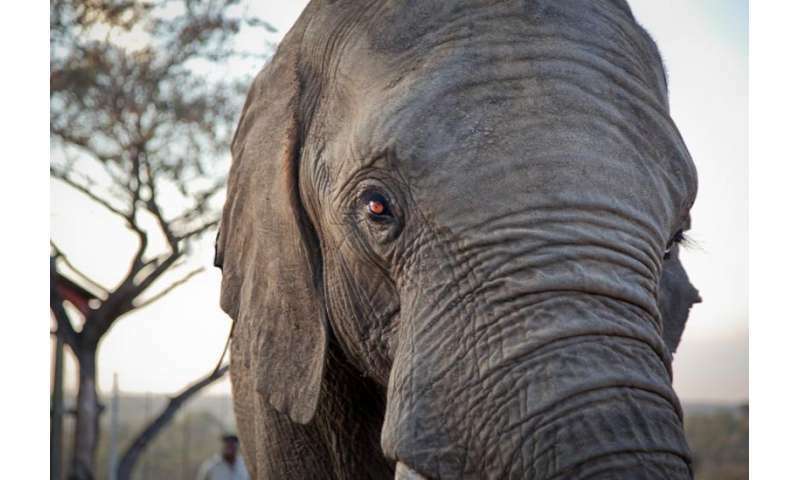 This surprising cancer resistance found in larger, long-lived animals, like elephants, has become known as Peto's Paradox. Our research team provided the first empirical data documenting cancer across species in support of Peto's Paradox. TP53 is called the "Guardian of the Genome" due to its ability to protect cells from accumulating cancer causing mutations. The TP53 gene responds to DNA damage, or pre-cancer, by stopping the cell from dividing until the DNA can be repaired. If the cell cannot fix the DNA, then TP53 causes the cell to die through a process called apoptosis. Sacrificing damaged cells prevents the propagation of cells with mutations that could lead to cancer. To perform these experiments, we collaborated closely with Utah's Hogle Zoo (who have African elephants) as well as Ringling Bros. and Barnum Bailey Circus (who have Asian elephants). Both groups routinely draw blood from their elephants to monitor their health, and we received approval to study the blood when it was drawn for these routine elephant health screening procedures.